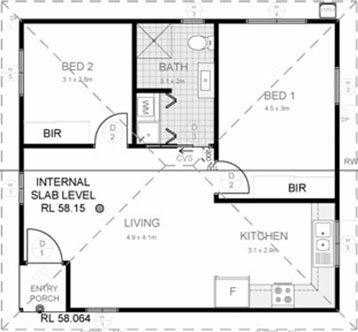 We have many fantastic Liverpool granny flat designs to choose from and years of experience behind us. If you’ve been searching for licensed builders who specialise in building granny flats then our professional team is a solution you’re after. We offer a fast approval service and we can get your building plans approved within 2 weeks using our in-house certifiers. Our creative and experienced architects can also custom design your Liverpool granny flat if you’re after something extra special or are facing space restrictions. 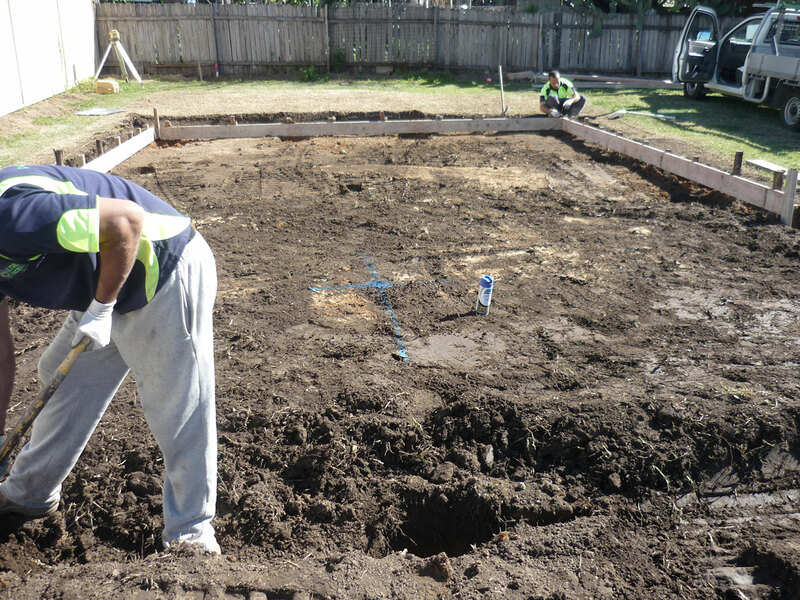 Our construction methods are of the absolute highest caliber of quality. 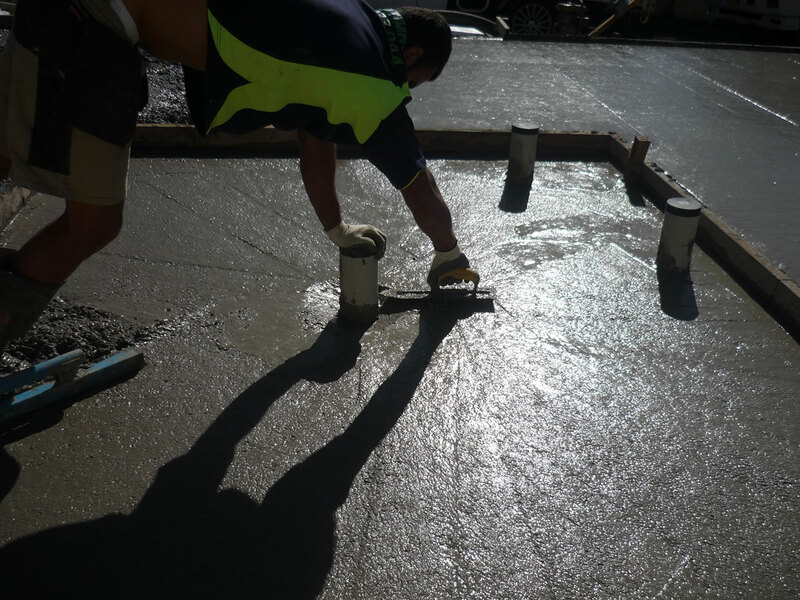 From our solid concrete slabs that are infused with premium grade steel reinforcements, to all of the internal and external inclusions, every facet of our packages is based around quality and exceptional value for money. We can provide you with after-hour obligation free quotes and we can complete all projects in less than 12 weeks. We have an impeccable reputation throughout the industry and the quality of our granny flats is truly to be admired. This Granny flat project in Liverpool that’s currently being constructed consists of a 60m2 floor area with an external designer porch on a concrete slab. 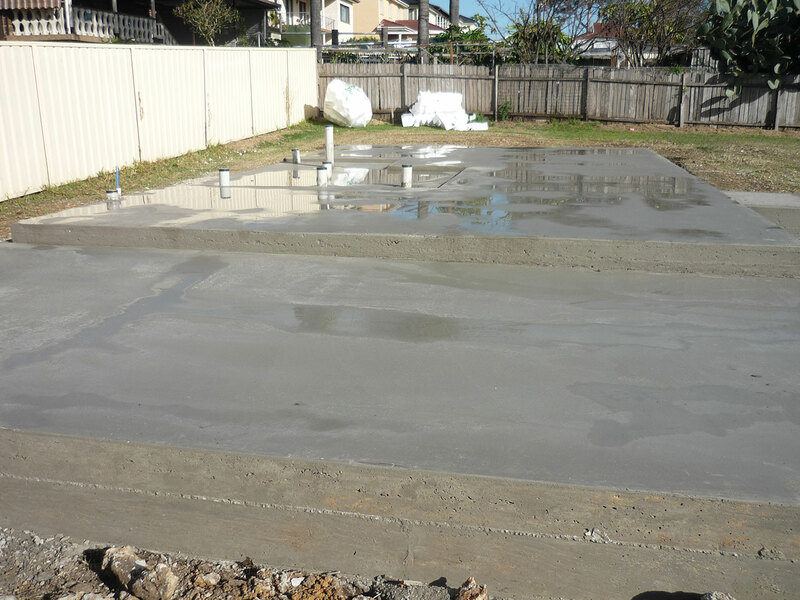 We engineered the car park area to be a part of the house’s structure and we poured it all in one go. 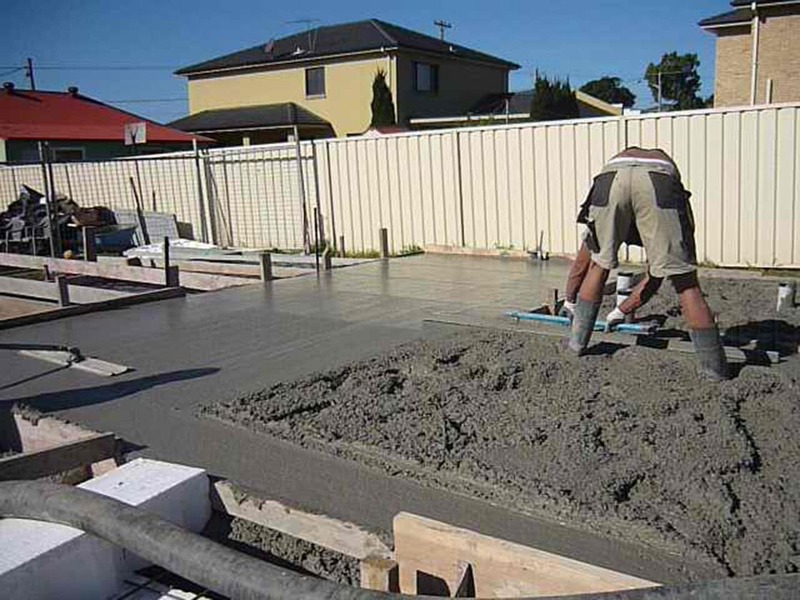 This made their Liverpool granny flat more affordable and it also created a well-engineered and much stronger and sturdier driveway that won’t crack or sink like most driveways do after time. James is an investor, but on this particular project key was proposing to move in his Son and his fiancé. We sassed up the design slightly so that it didn’t look like an ordinary box design that we’d done for him on previous Jobs, which he had built to rent out as an investment. The car park area made it more convenient & the two lovebirds soon to be engaged were ecstatic once the design was complete. It took some creativity, but we still managed to stay within budget. 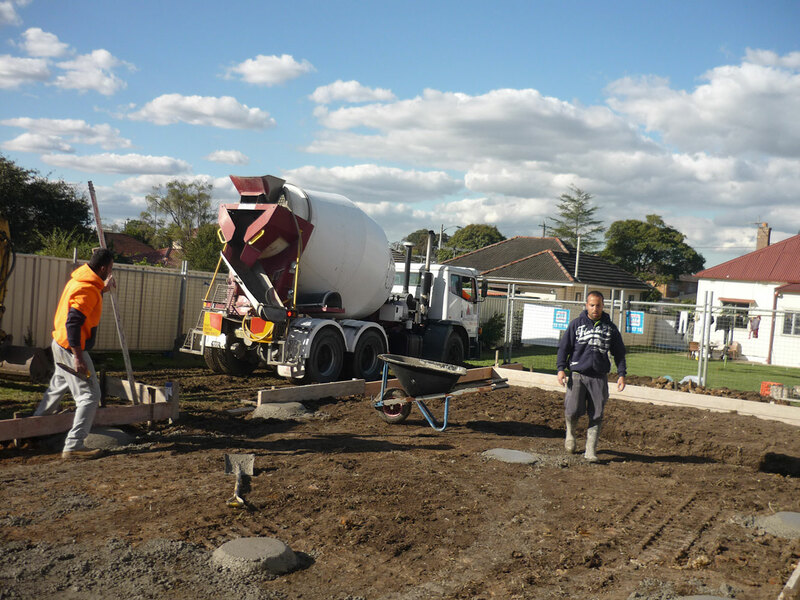 Our premium quality and highly affordable granny flat building services are not just exclusive to Liverpool; we also service the surrounding areas to. 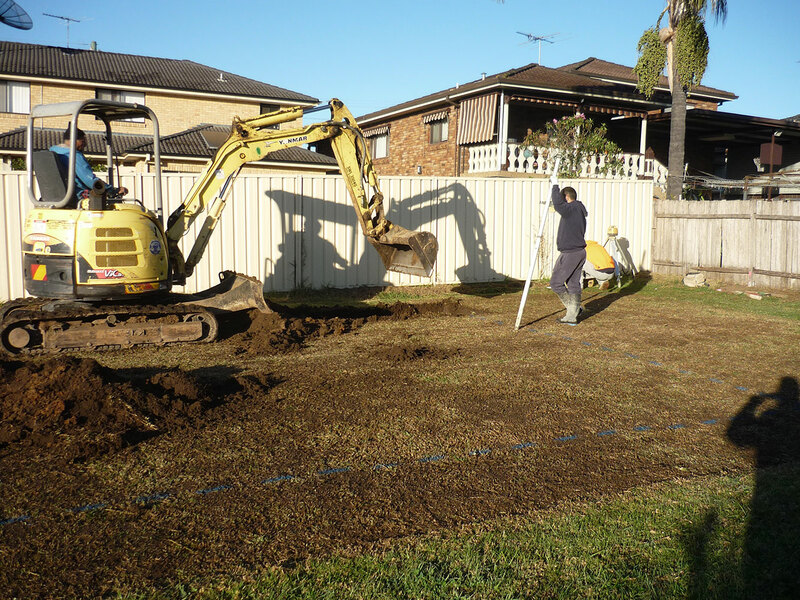 In areas such as Hoxton Park, Hinchinbrook and Holsworthy, we also build fantastic granny flats which are backed by warranties which exceed industry requirements and standards. One of the reasons that we’ve been in business for so long is because we always make the extra effort to over deliver in quality and price. If you’re unhappy with a quote that you’ve received from another builder then give us a try and will see what we can do for you. Our range of inclusion packages makes it easy for you to work to a budget.